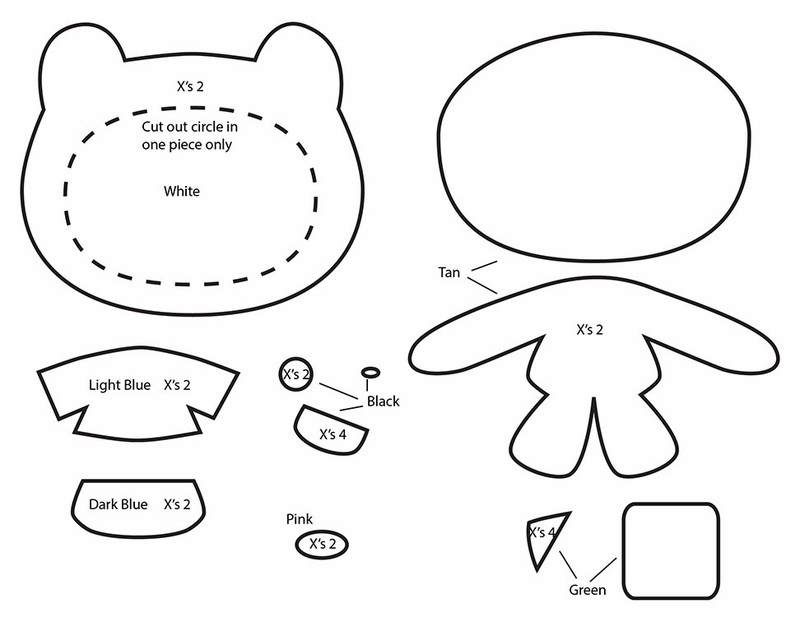 How to make a plushie : This weeks plushie tutorial is on Finn from the Adventure Time animated series. Jake is nothing without his best friend Finn! 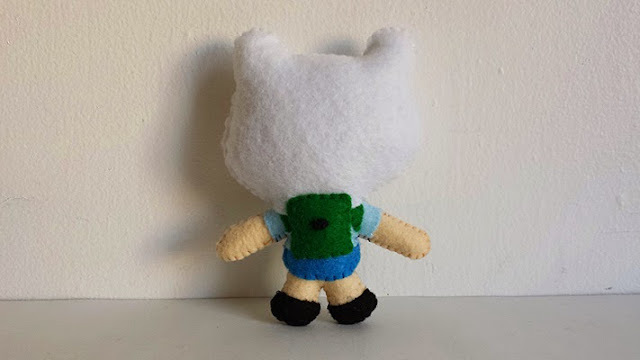 I just had to make Finn after making Jake, its like law. 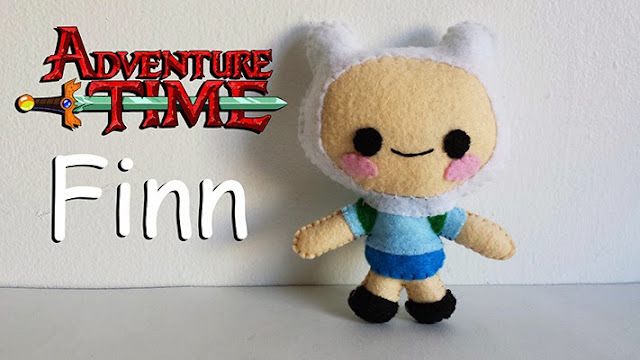 Jump into your very own sewing adventure and make yourself a Finn! It wouldn't really make any sense NOT to make Finn after making Jake. So here he is and together at last with his best friend Jake. 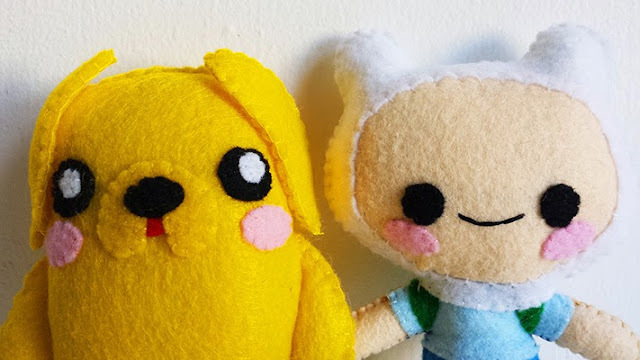 I hope you too will make a Finn to compliment the Jake plush from last week. Keep your plushie duo together forever or make them as a pair of gifts for someone special. Either way it should be a fun adventure sewing them. Have another duo in mind that you would like to see in plushie form? Don't hesitate to mention them in the comments! 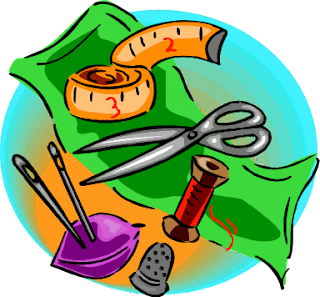 Idk if my computer but i couldnt understand what kind of stitching you said to use or what things. So if you could reply and tell me what ya said that would be amazing!